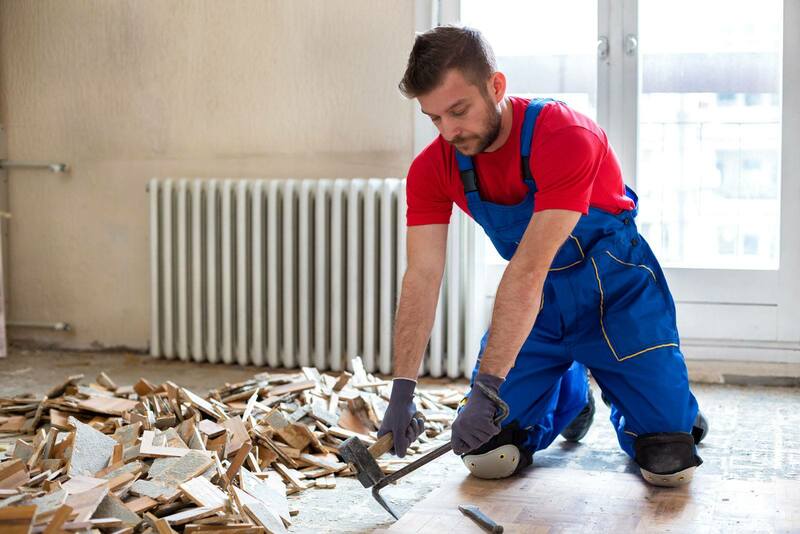 Let our team of professional post construction and remodeling cleaners take care of the heavy, dirty work. 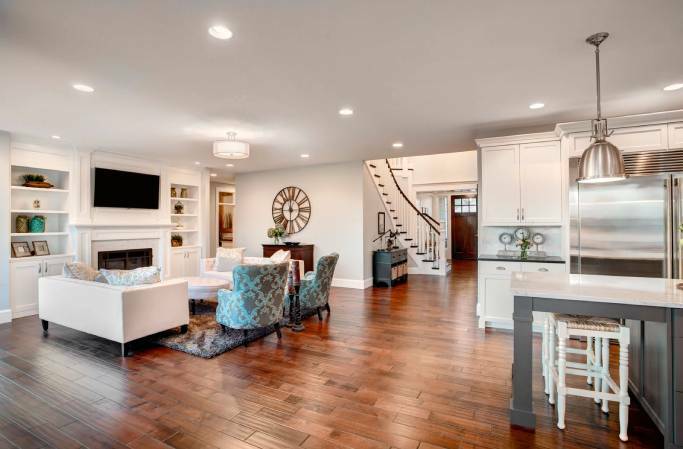 A "Post-Construction/ Remodel Cleaning" is customized to each individual job. 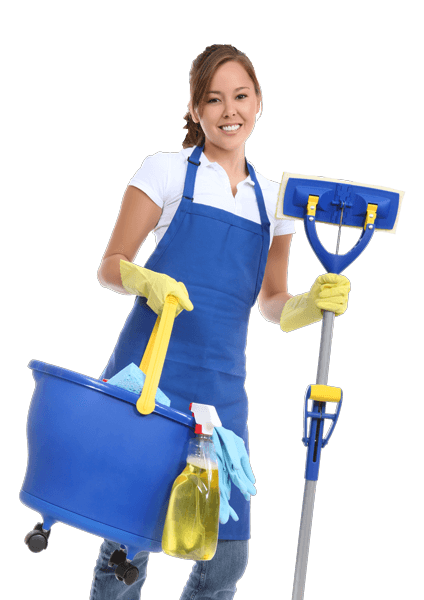 We can come for a one-time deep cleaning after your construction project, or if we already maintain your home, we can adjust your regular maintenance cleaning to accommodate the extra mess. No mess is too big. Whether you updated a half bath, remodeled your entire kitchen, or are moving into a newly constructed home, we've got it handled. Maybe your house is hidden under a layer of drywall dust, or maybe the construction workers made a mess of your floors walking in and out with dirty boots. 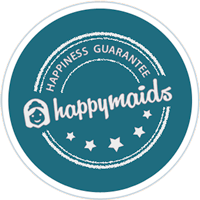 All construction companies do their best to clean up after the project is done, but don't have the cleaning tools to do Happy Maids magic. As a professional cleaning service, we will find all the hidden dirt and dust to make your home sparkle. Please call us at 847-382-0082 or fill out the form below and our customer service team will follow up with you right away.